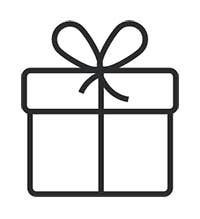 - You enter the exact amount you want to put on the gift card. Be careful, the amount cannot exceed 1000€. - Or you can also choose one of our options: 25€, 50€, 100€, 250€ or 500€.